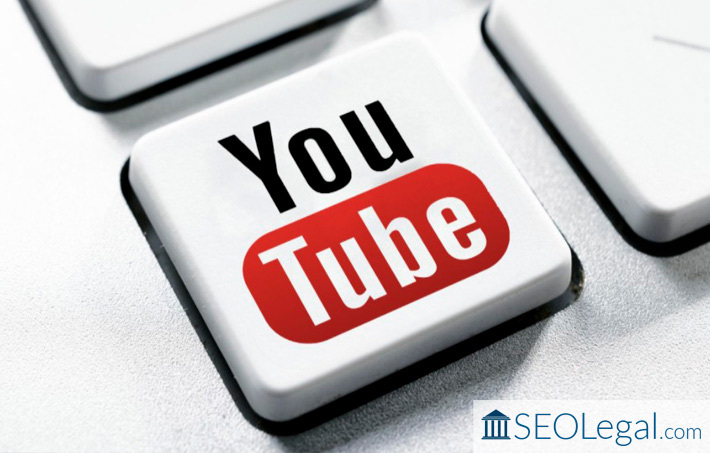 Video has become an important aspect of SEO strategy for businesses: law firms are no exception. Cisco discovered by 2019 internet traffic will by 80% driven by video. This means that it’s imperative that law firms begin to incorporate video as a way to engage with their clients. Just including video on your firm’s website is a great first step; however, it’s all for nothing if you don’t take the next step to optimize your videos using SEO. Below are 4 techniques to ensure that your videos are noticeable. Even with as advanced as technology is, the algorithms YouTube utilizes isn’t capable of watching videos to learn their content. For this reason, it’s imperative that you include descriptions and tags in your optimization. Moreover, it’s a good idea to utilize the closed-captioning feature for YouTube videos. Not only does it make it easier for the deaf and hard of hearing to gain knowledge from your law firm’s videos, but search engines are also able to utilize the needed information about your videos. What’s more is you don’t have to do anything yourself: YouTube can automatically close-caption uploaded videos. The problem is that automation doesn’t get everything right, so it’s a good idea if you provide the closed-captioning yourself. Search engines will only register the first 150 characters you include in your video description to ensure the video is relevant. If your description does go over 150 characters, start a second paragraph. Additionally, you should never use a 200-character sentence. In addition to descriptions, YouTube also allows users to add tags. You’ll want to use words that pertain to your field, as well as a healthy mix of phrases and single words. It’s also smart to use variations of the same words and phrases to cover all of your bases. As you improve your firm’s online marketing presence, be sure to avoid these four mistakes.